Buy a driving lesson gift voucher today and give someone a head start on becoming a safe and considerate driver for life! By choosing right driving school for the purchase of driving lessons gift vouchers you can be assured that the person that you are buying the gift voucher for learns to drive with a highly reputable driving school. Our driving instructors are amongst the best in the driving instructor industry and our cars are some of the most eco-friendly cars used today, The more you care about someone, the harder it is to find them a special birthday or Christmas gift. You’ll want to give them something personal, unique, exciting, and preferably something that lasts. 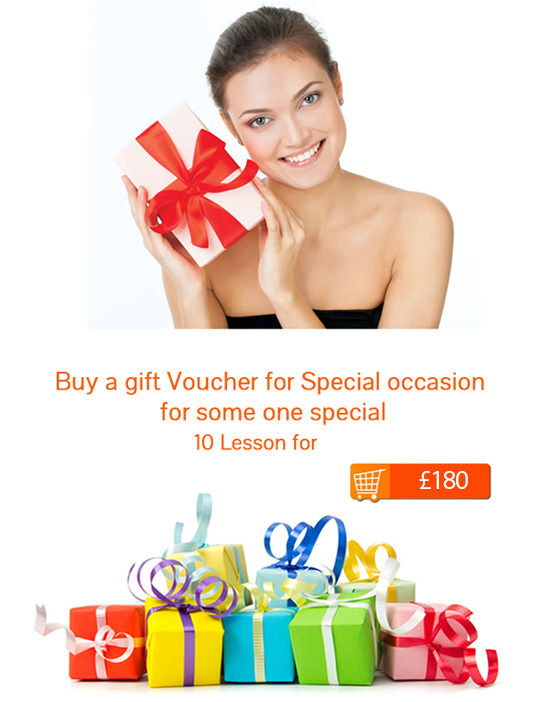 If you ask us, the solution is quite simple – driving lesson vouchers are the wrapping paper around the gift of freedom and skills that will last a lifetime. Our driving lessons are also very competitively priced and we have Special Introductory Offers for all new learner drivers.